Jacinda Ardern said there was a collective feeling of shame in the South Pacific nation over the fate of Millane, whose body was found Sunday in parkland just outside Auckland. Jacinda Ardern said that New Zealanders were heartbroken for Grace Millane's family. 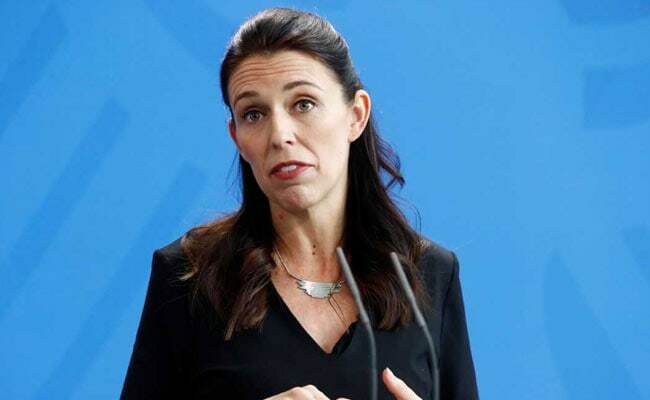 New Zealand Prime Minister Jacinda Ardern choked back tears Monday while offering a heartfelt apology to the family of murdered British backpacker Grace Millane, as the man accused of killing the young traveller made his first court appearance. 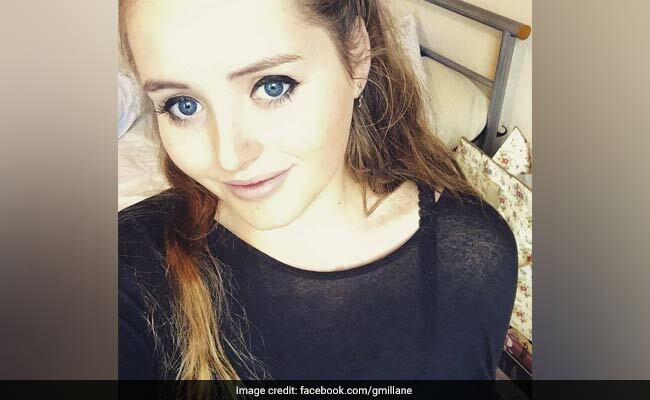 Grace Millane had been in New Zealand for two weeks after travelling around South America for more than a month. "All of us hope justice is fair and swift and ultimately brings you some peace."